Tonight Show host Jimmy Fallon has been forced to cancel tonight's episode after being hospitalized with a hand injury. If you had tickets to tonight's show, we'll be in contact with you to reschedule your tix. 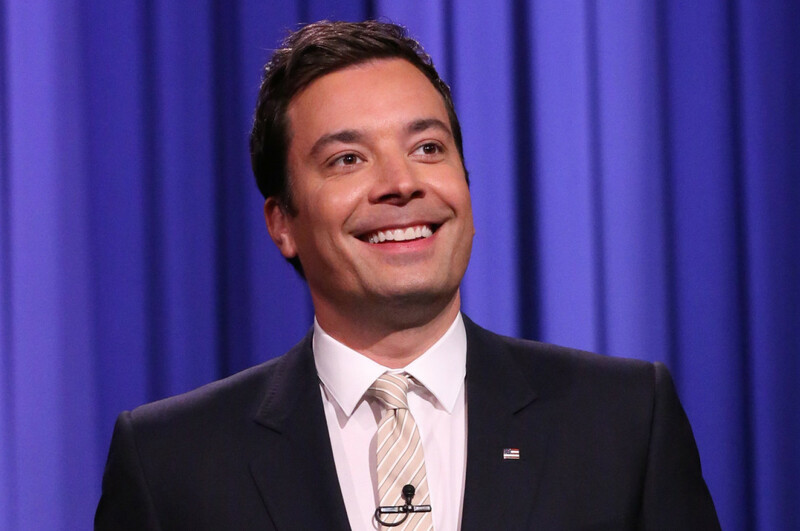 A representative for Fallon told TMZ that the comedian injured his hand early this morning in his New York apartment. He checked into the intensive care unit, where a specialist determined he should have immediate surgery. Fallon is expected to make a full recovery.